Ahoy, learninglubbers! 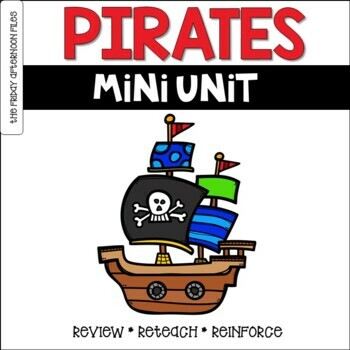 This mini unit is designed with third graders in mind, but could be used with accelerated second graders as well. 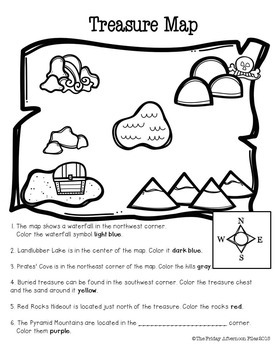 A fun addition for a pirate themed week, summer review, or homeschool practice. Six NO PREP printables. Answer keys included!